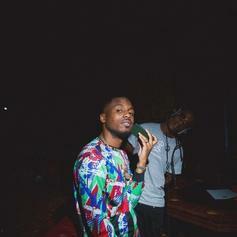 Listen to new lyrical heater from Nick Grant & Audio Push called "Keep Up." 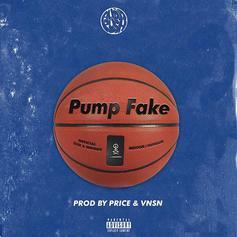 Audio Push Joins Van Jamme & Cashio Music On "Flex On My Ex"
Audio Push body a Kanye West & Lil Pump banger. 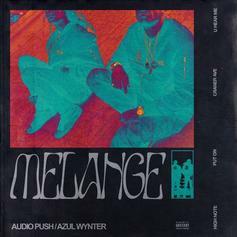 Audio Push Run Scrimmage Over Tyga's "Taste"
Audio Push deliver a freestyle over one the hardest beats of '18. 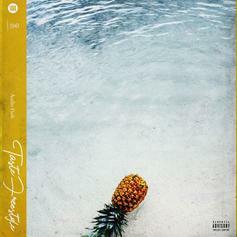 Audio Push Got Bars On New Song "Eternity"
Listen to a standout track off Audio Push's "Inside The Vibe 2" project with "Eternity." 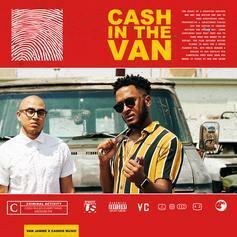 The duo's new single reminds us they can't be pinned to one style. 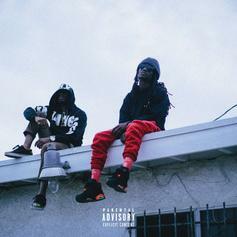 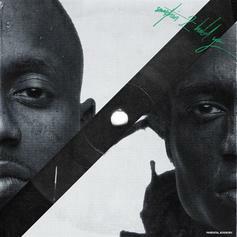 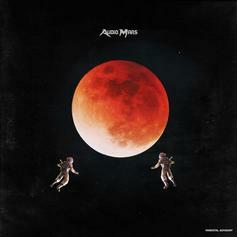 The single follows the duo's "Cloud 909" double album. 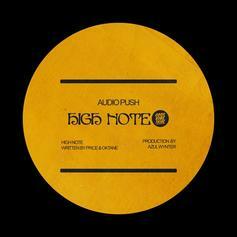 Audio Push Doubles Down With "All Love"
Audio Push serves up two new releases. 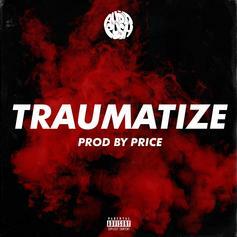 Audio Push Checks In With "Traumatize"
Audio Push goes off on "Traumatize"
Audio Push release the second single off "Cloud 909." 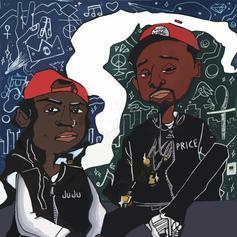 Audio Push Release First "Cloud 909" Single Called "Sanctified"
Listen to Audio Push's new single "Sanctified," off the duo's upcoming "Cloud 909" project. 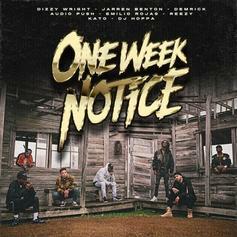 Listen to a standout cut from "One Week Notice" called "Get It N Go" featuring Dizzy Wright, Audio Push, Demrick, Jarren Benton & more. 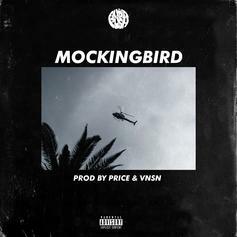 Dizzy Wright, Audio Push, Demrick & More Team Up For "Peace To The Land"
Dizzy Wright, Audio Push and more deliver an epic posse cut on "Peace To The Land." 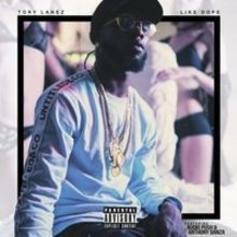 Listen To Tory Lanez's Under-The-Radar Drop "Like Dope"
Audio Push Drop Off Their Latest Single "MOCKINGBIRD"
Audio Push deliver another one. 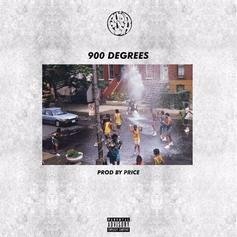 Audio Push Bring The Heat On "900 Degrees"
Audio Push keep it short and sweet on "900 Degrees." 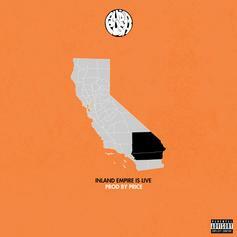 Audio Push Drop Off "Inland Empire Is Live"
Audio Push reps the hometown on "Inland Empire Is Live." 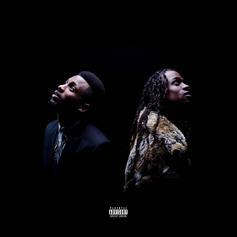 Audio Push Bring Light To Darkness On "Grits"
A highlight from the duo's "LAST LIGHTS LEFT" project.